Social – This consist of events and workshops for singles and couples to engage in open conversation about dating and relationships. Community – A platform geared towards building the community we all envision and understanding that change happens within ourselves. To create any change, we have to play an active role. This can be accomplished through mentoring programs, teenager outreach opportunities and volunteering at local homeless shelters. Travel – This affords members who love to travel the chance to do so with other like-minded individuals who share similar interests and promote the need for a healthy work-life balance. 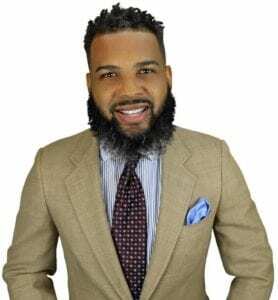 Darion has hosted over 100 events primarily centered on dating and relationships and has a following of over 7,000 professionals. You can contact Darion for personal relationship coaching at www.dariondcoleman.comor follow him at @dariondcoleman on Instagram and Twitter.